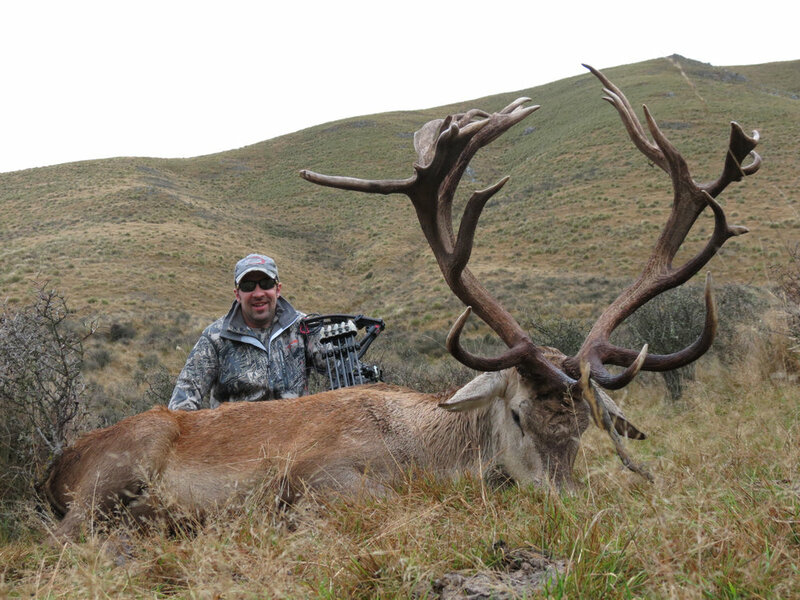 We are a premier New Zealand hunting guide for archery & bow hunting. 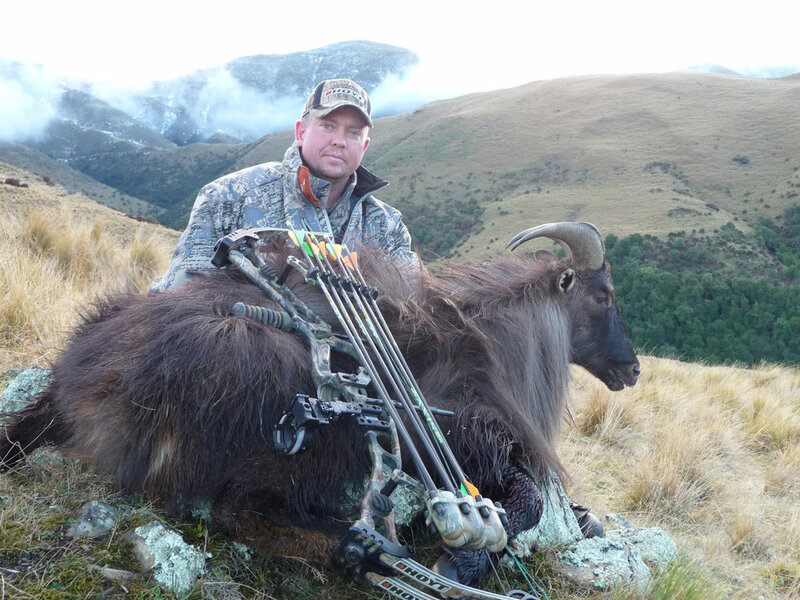 We are one of a small select group, who offer foot archery hunts for big trophy Himalayan Tahr each season. 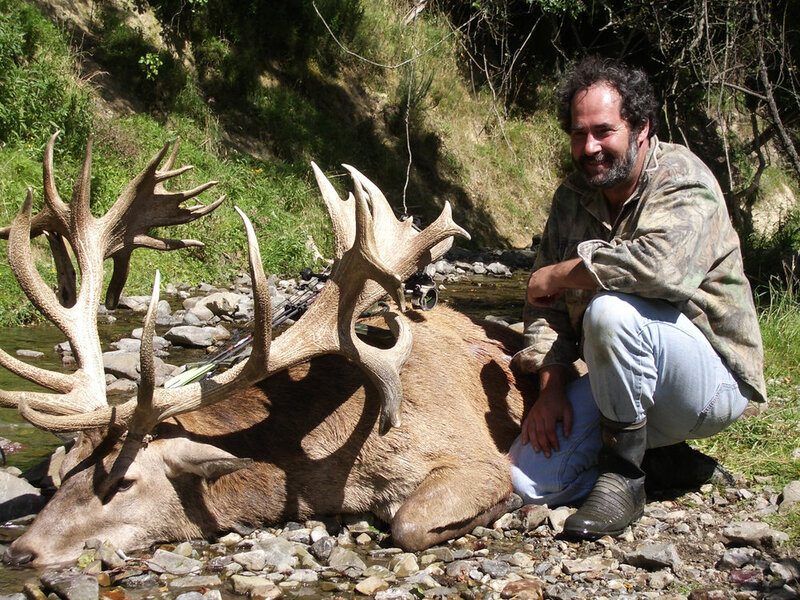 Bow hunters are welcome for all the species that we hunt. 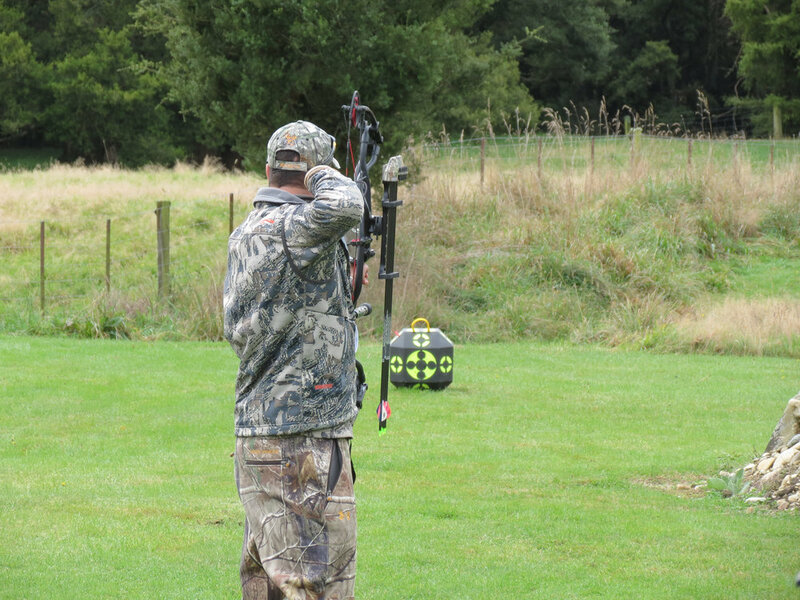 Some species such as Stag, Fallow & Tahr are more suited for bow hunting than others. We have a block target at the lodge for checking sights & practice.